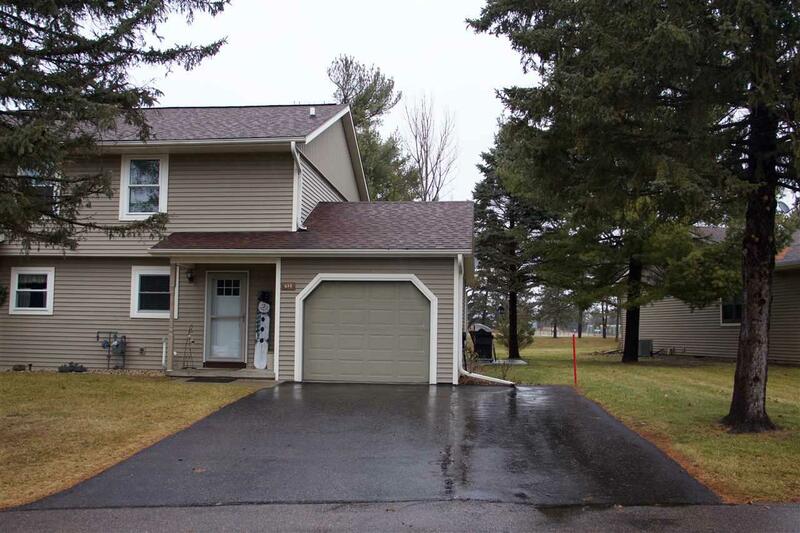 615 Saddle Ridge, Pacific, WI 53901 (#1847447) :: Nicole Charles & Associates, Inc. 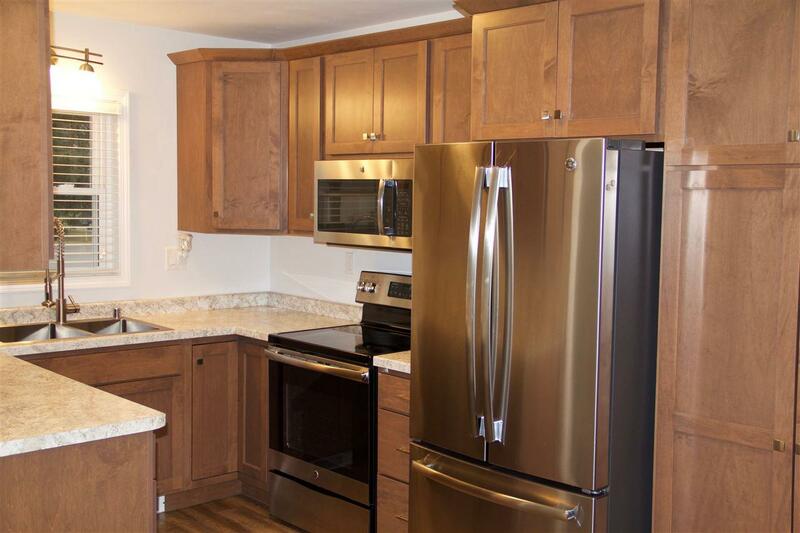 Completely updated two bedroom condo with open floor plan. 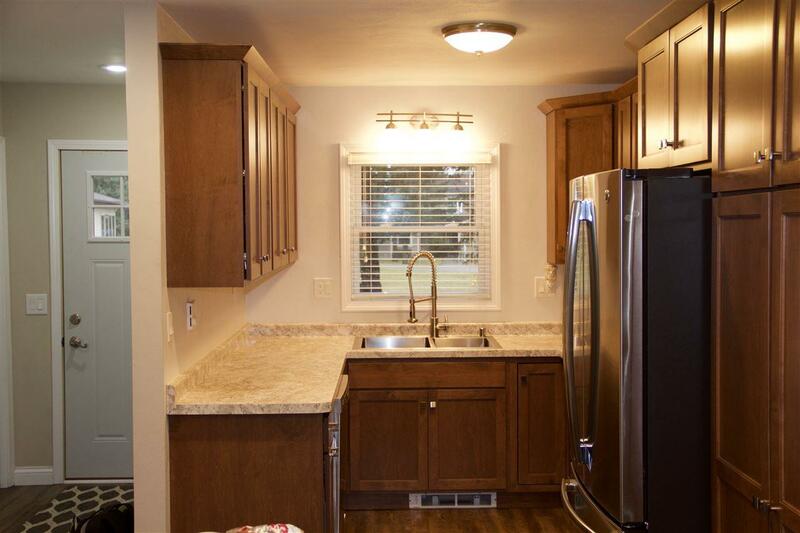 Check out the modern kitchen & new appliances. Great open concept kitchen and dinning room. Relax in front of the fire place and enjoy the natural sun light. New energy efficient forced air furnace and central air. All but a few windows have been recently replaced. Partially finished basement can be used for work out space or finish and use for a rec room. Low Pacific taxes/Condo dues $200 a month. 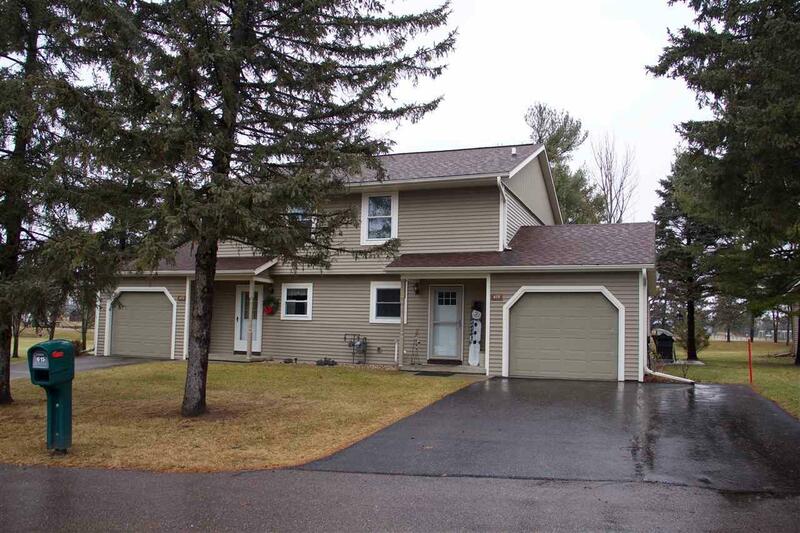 Listing provided courtesy of Turning Point Realty.